Your wedding day is meant to be one of the most unforgettable experiences of your life. Your family and friends surround you; honour you and your squeeze. Everyone is in the best of spirits. However, for some people, the prospect of a wedding day becomes more of a nightmare than a fantasy. The band, the venue, the amount of guests, the flowers, not to forget the ring; from the smallest detail to the biggest, a wedding day can incur massive expenses. For some, it causes more worry than happiness. Sure, it can actually be a profitable day, with your friends and family paying homage to you and your partner with cards filled with generous amounts of cash. Or they might shower you with presents worth a considerable amount. In any case, however much you make on the day itself isn’t accounted for beforehand. Bands need to be paid upfront; the venue will not accept IOUs! Are there such things as wedding loans? Yes! If you can get a loan for a new car, why shouldn’t you secure a loan for your wedding day?! Remember, here at Loans 2 Go we appreciate that not everyone has the capital upfront to pay for extravagant things, not to mention the huge costs involved in preparing for weddings. 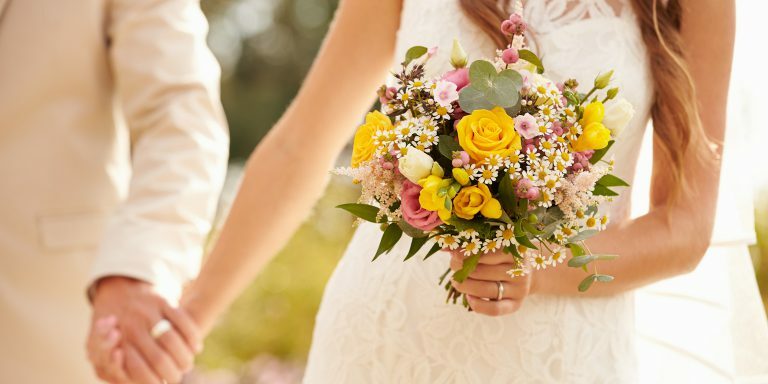 Therefore, we are committed to offering you a competitive loan so that you may enjoy your wedding day hassle-free and be able to focus your attention on the one you love. Need the money quickly? No stumbling blocks here! You might need the cash quickly for your wedding. It might be a while away, but perhaps the band simply will not commit until they receive a down-payment. To secure a loan for your wedding, why not apply online today to receive a loan – If successful you could have the wedding loan you within 60 minutes of approval! We offer competitive rates and you do not even have to spend the petrol-money to drive to one of our shops. Simply visit our website, apply online today, and you could be looking forward to that special day worry-free.